Texas Bluebonnets start blooming in March! Photography by Misty loves taking portraits with these beautiful state flowers! Every year when they REALLY start blooming, we head to Winding Ridge B&B in Ennis for a couple days of good ol' fashioned out-doorsy Fun! By appointment only, you will get beautiful images of your family at one of the prettiest times of the year! 30 minutes from Downtown Dallas and lots of activities and scenic views to enjoy. 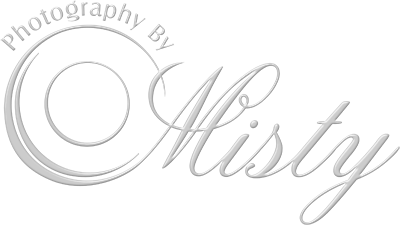 Contact Misty to book your appointment.